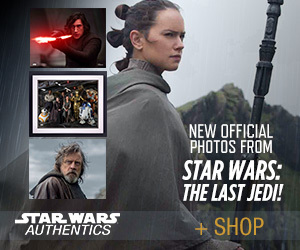 Come join us as we digest the latest news and happenings from the Star Wars universe. The focus of the podcast is to help, "...bind the galaxy together..." so if you want to come on the show to promote your Star Wars website, a Star Wars event or product... or if you're a fan who just wants to talk Star Wars... then we want to hear from you! Click Below to LIKE us on Facebook! 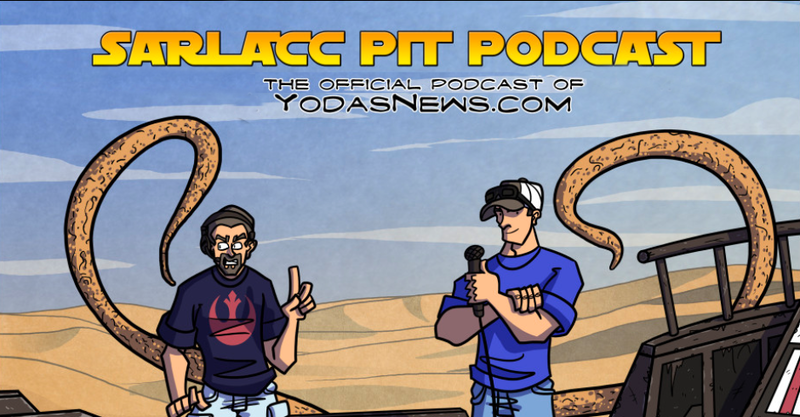 Episode 74 "You stupid lump"
Sarlacc Pit 75: What We Want to See From Ep 7?